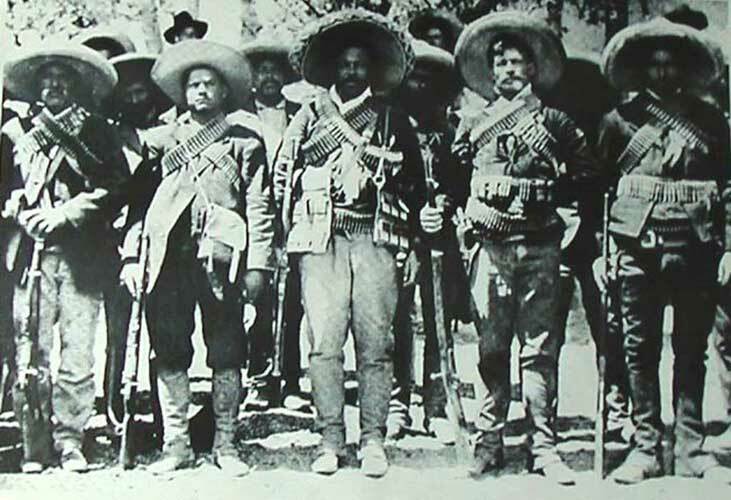 Pancho Villa burned his way into the Mexican consciousness during the Mexican Revolution of 1910 to 1920. To many on both sides of the border, Villa's exploits made him a Robin Hood figure, an avenger of the poor, a righter of wrongs. Others viewed him as nothing more than a bloodthirsty bandit, driven by greed and an insatiable desire for violence. 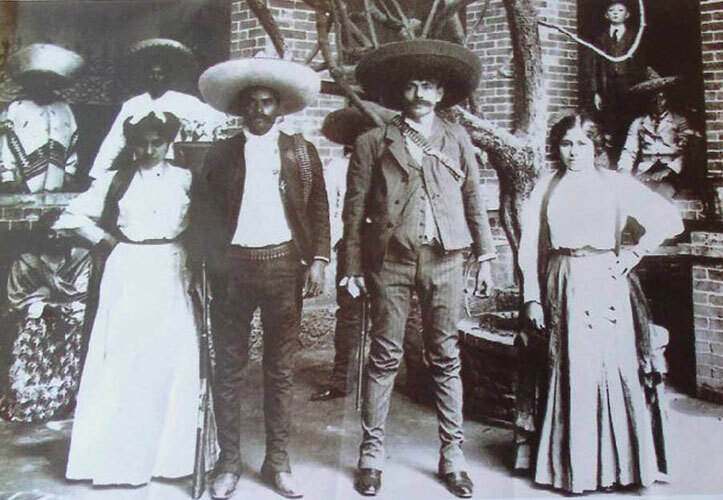 Yet to this day, many in Mexico consider Villa a patriot and a hero of the Mexican Revolution, seeing in him the personification of the spirit of the Mexican masses, yearning for freedom and a better standard of living. 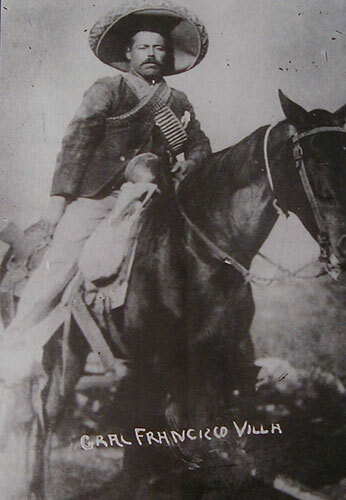 Villa's sympathy for peasants and his early battles against the corrupt Diaz regime made him popular with Mexico's poor, and his exploits were heavily publicized in the U.S. and around the world. In 1920 Villa accepted a deal with a new Mexican government, laying down his arms in exchange for thousands of acres of land in Durango. He was assassinated three years later, though his killers were never captured.